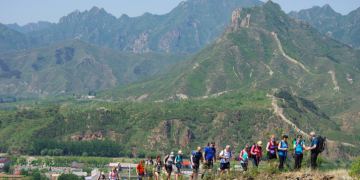 Join us as we embark on an awe-inspiring adventure in China from 12th to 20th October 2019 as we Walk the Great Wall. 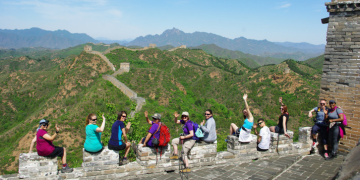 Complete five days and 36km of trekking along one of the new wonders of the world, make like-minded friends, lend a hand in repairing a part of the Great Wall, and experience the fascinating culture of China, all whilst supporting your local life-saving Charity. 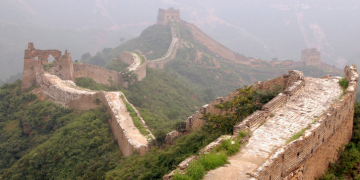 Built more than 2,300 years ago, the Great Wall zigzags its way across 6,000km of China’s breath-taking mountain scenery and has been hailed as the ‘Greatest Human Feat in History’. 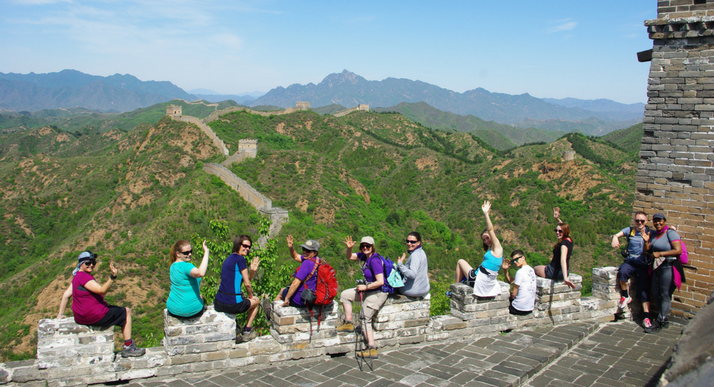 You will travel over watchtowers, mountains and through historic battlement stations. 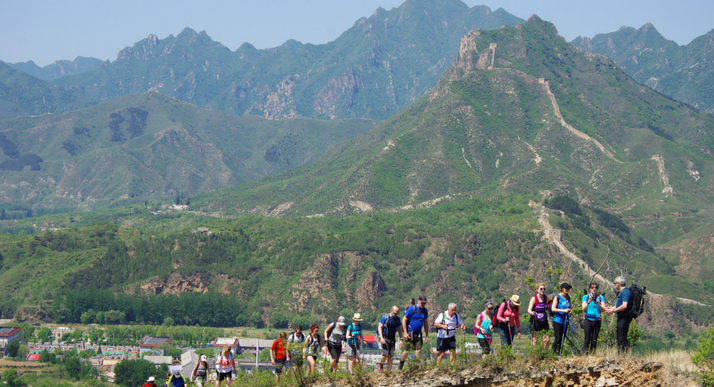 This is one trek that you definitely don’t want to miss the opportunity to take part in! 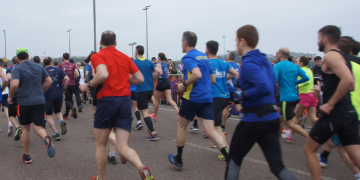 October is a great month for this challenge, due to the mild weather conditions. On average, the temperature tends to be highs of 19°C and lows of 8°C. 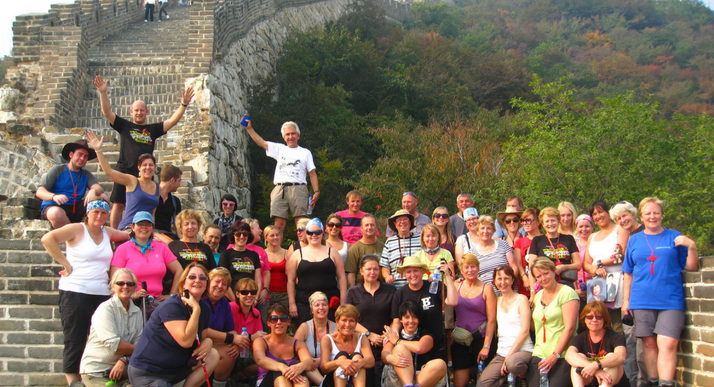 This trip is organised by Global Adventure Challenges. 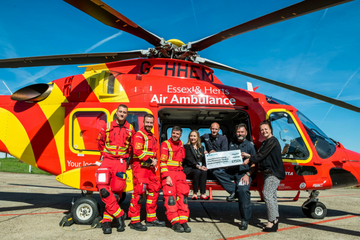 They have been organising world-wide charity challenge events and adventures since 2000. They work with small, local ground handlers who employ local guides, with the best knowledge of the area, to lead the trek. When travelling under this company you are ATOL protected. 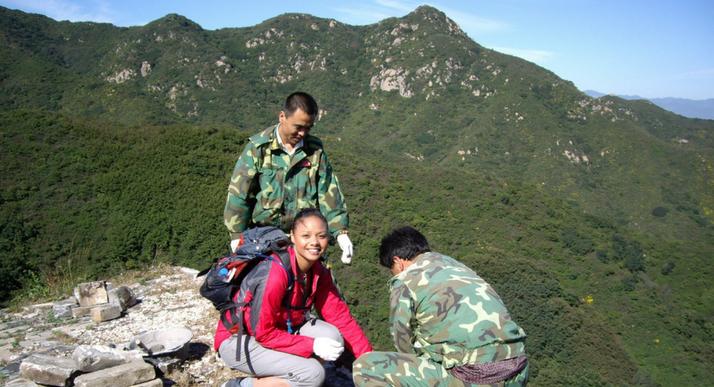 Global Adventure Challenges grade their challenges 1 (challenging), 2 (tough) or 3 (extreme). This challenge is graded at 1. 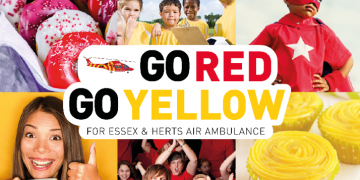 A minimum fundraising target of £3,300 is required to take part in this adventure. 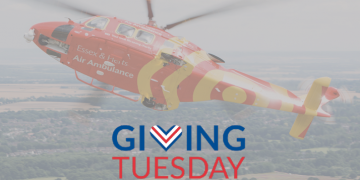 We will be there to help you every step of the way with ideas and advice on how to reach this target and support your local life-saving Charity. Why not ask your employer to match fund you? 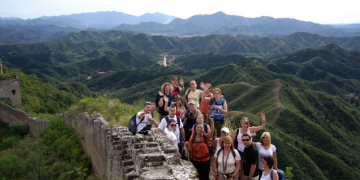 This amount includes your flight and travel and accommodation costs when in China. We suggest taking an extra £200-250 for spending money. 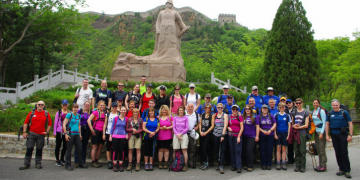 Please register your interest to walk the great wall at the link below if you would like to receive a FREE information pack. Depart the UK for an overnight flight to Beijing. 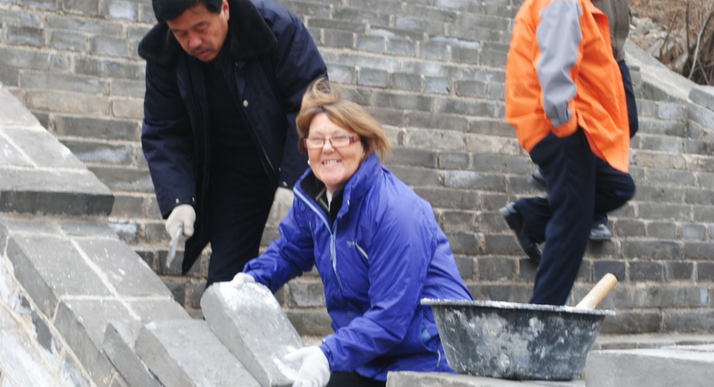 Transfer to the hotel in Huangyaguan with free time before dinner. 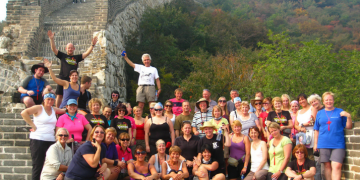 After breakfast begin the adventure along a popular section of the Great Wall beginning at Taipingzhai returning to Huangyaguan. This section used to be an army barracks 600 years ago and was a highly strategic point for entering into Beijing. 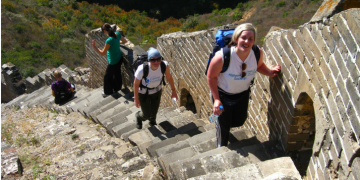 Even though it’s a warm-up day there will still be plenty of ups and downs as you get used to the Great Wall steps, the perfect cardiovascular workout. 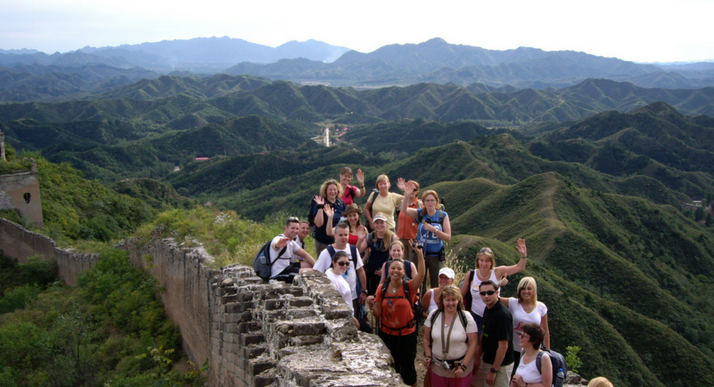 Trek along the beautiful Gubeikou Great Wall to Jinshanling. Drink in the history of this remote and beautiful section of the Wall whilst covering some 27 watchtowers over old brick-made steps. 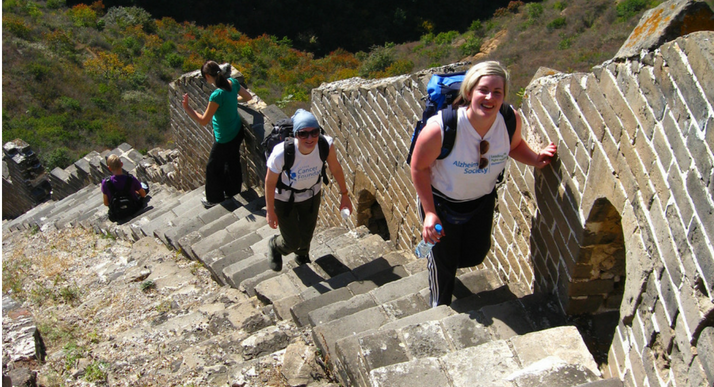 Descend into remote villages and farms at the end of the day’s trek. 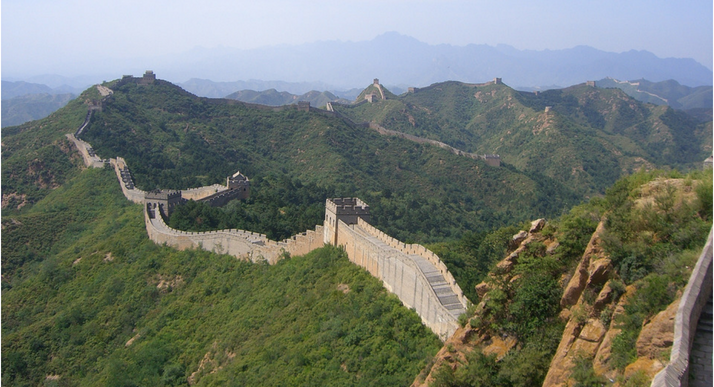 Head from Jinshanling to a remote section of the Wall, giving you the flavour of the immensity of this incredible structure. A day and a view to remember forever! a near vertical staircase that takes you to the top of the mountain for an incredible view of the Wall undulating across the green hillsides. 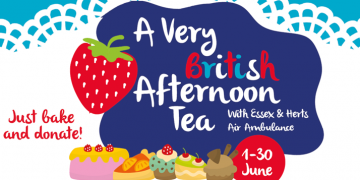 Descend to enjoy some ‘retail therapy’ at the base of the Wall with stall holders setting out their wares and souvenirs ready to barter. Begin the day at the Juyongguan section and witness how the Wall would have looked originally at these important barracks. 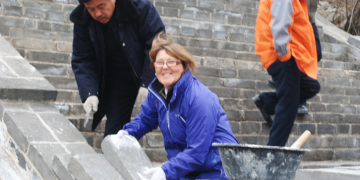 With exclusive permission from the Chinese Government to help with the reconstruction, the second part of the day is spent helping to repair the Badaling Old Section of the Great Wall. 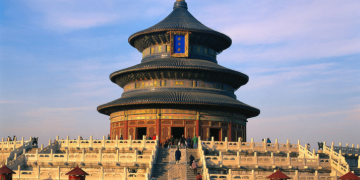 Transfer back to Beijing at the end of the day with the opportunity to take a rickshaw tour! 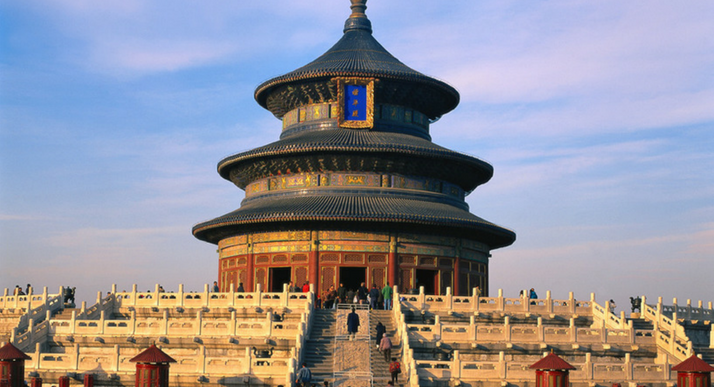 Celebrate your achievements with a free day enjoying Beijing and all it has to offer – from the Forbidden City to Tiananmen Square or the Temple of Heaven. 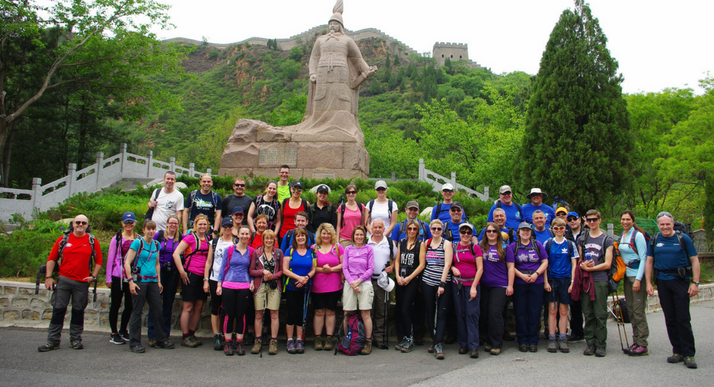 The evening plays host to our farewell dinner at a premier restaurant, indulging in a real Chinese food experience with your fellow trekkers. Transfer back to Beijing Airport for flight back to the UK, arriving the same day.